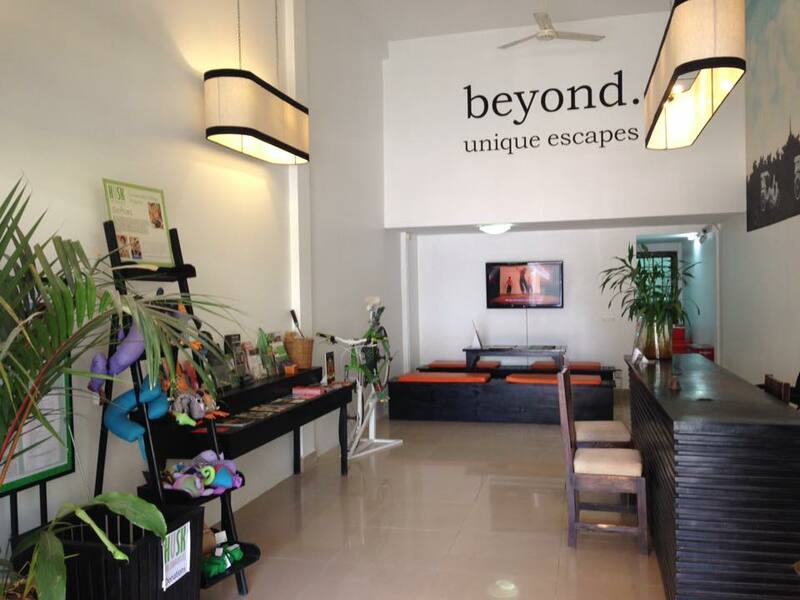 Beyond Unique Escapes, co-owned by a Cambodian and Australian couple, consists of a team of expert guides and staff. Our shared ownership means we bring a wealth of local knowledge and expertise as well as an understanding of our customer’s needs & expectations. We are all hands on and so you are likely to meet at least one of us during your trip. We specialize in helping you make the most out of your adventure. Whether you are after a tailored trip, a private package or a small group tour we can help.